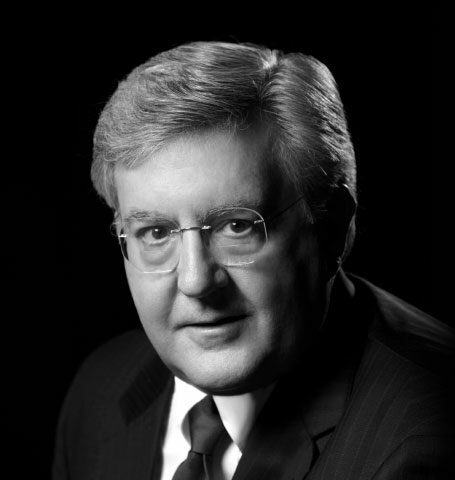 Mr. Townsley has more than 40 years of experience as a senior executive, with extensive capability in innovation for organizations as diverse as Fortune 100 service and manufacturing companies and governments of the U.S. and NATO countries. Justin has a long history of leading teams to solve thorny problems and ignite dynamic growth in early-stage organizations throughout the U.S., Asia and Europe. He holds a BS (Economics) from the United States Air Force Academy, an MA (Economics) from the University of Pittsburgh and ABD status in the Ph.D. program at the University of Chicago Graduate School of Business.